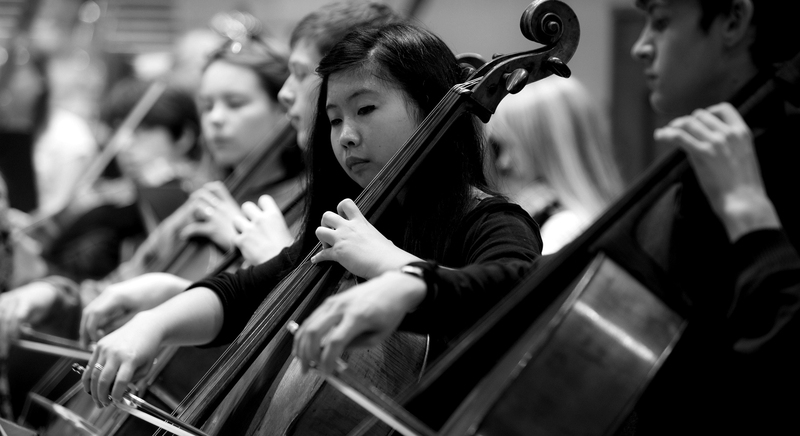 Because of YOU we have a National Youth Orchestra of Great Britain. We depend on your voluntary donations and grants for over 70% of our annual income. Put simply, without your loyal and generous support NYO would not exist. As a result we are very serious about your comfort and happiness and the quality of our fundraising standards. We aim to ensure that you and everyone who is giving to NYO enjoys being part of our NYO family. We are confident that our standards of fundraising and the methods of fundraising that we employ are professional, respectful and courteous at all times. NYO's Board and finance committee discuss development strategy at each quarterly meeting and are actively involved. If you feel your gift has not been acknowledged properly, you have missed a mailing or feel that something is not quite right, please do contact any member of the team who will happily help you. The National Youth Orchestra of Great Britain is a registered charity (290598), a registered company in England (1858278), and VAT registered (218673840). Please click here for our refund policy on donations. If you have a concern about methods of fundraising used or if you have a complaint about fundraising, please contact Nicolette Shaw, Development Director, n.shaw@nyo.org.uk or 020 7759 1890. If you are dissatisfied with the outcome of your investigation you may refer your complaint within two months to the Fundraising Regulator.